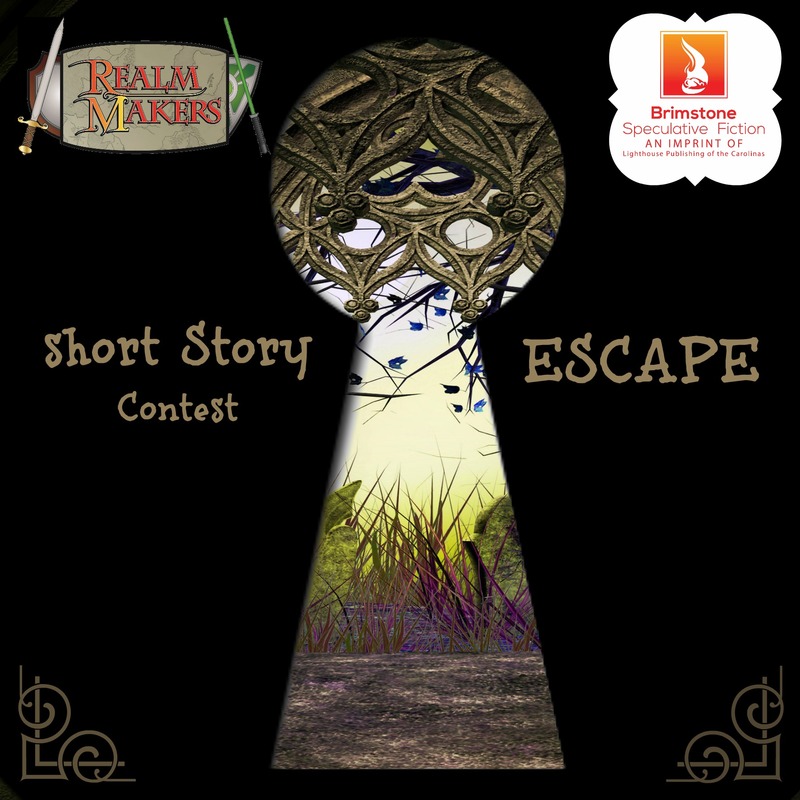 We have 13 stories eligible for the 2015 Realm Makers Escape Reader’s Choice Award. The first ~10% of each story is linked below. Please read them all and vote for your favorite! Click on the Realm Makers logo at the top of the page to return here.